Find a vacation home to rent in Drenthe from our list of vacation rental properties. Campaya has over 194 vacation homes available in Drenthe, which give you the possibility to locate a unique accommodation in Drenthe which completes your check-list in search for the perfect self catering vacation apartments in Drenthe or vacation villas in Drenthe. This comfortable and beautifully furnished holiday house has a fantastic waterfront location. On the property of more than one hectare, there is much to experience. 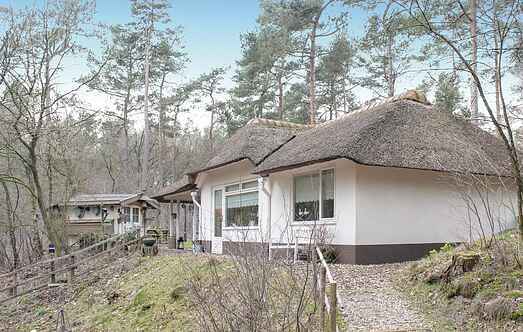 This cosy holiday home is situated in a tranquil holiday park in Vledder in the province of Drenthe. It has three bedrooms, and a modern and well-furnished living room and a cosy kitchen. Enjoy a memorable holiday with your family and friends in this comfortable and cosy cottage in the province of Drenthe.